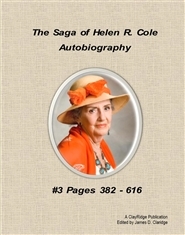 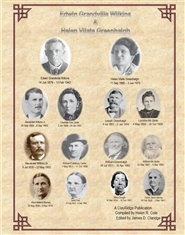 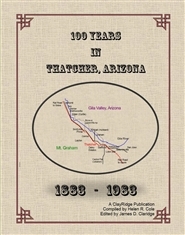 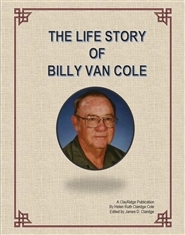 A history of the Pioneers sent from Utah to settle in Thatcher, Arizona in the late 1800's. 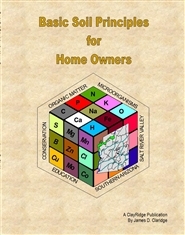 Home owners guide to the Basic Principles of Soils. 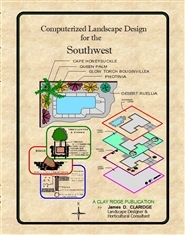 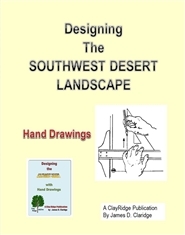 Ideas for designing the landscape for your own home with the techniques to do it by hand.